Joliet Wright, and her twin sister, Juliet, and their friends have found a treasure map. Does X mark the spot for the hidden treasure? 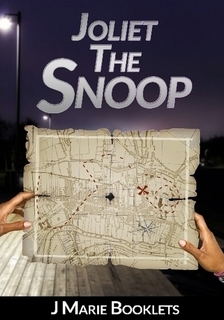 Find out in Joliet The Snoop, the exciting new teen series!